Jump Force (game, 2019). A crossover fighting video game by Bandai Namco Games. Developed by Spike Chunsoft Co., Ltd., BANDAI NAMCO Entertainment, Spike Chunsoft Co. Ltd., Spike Chunsoft. Official Trailer. 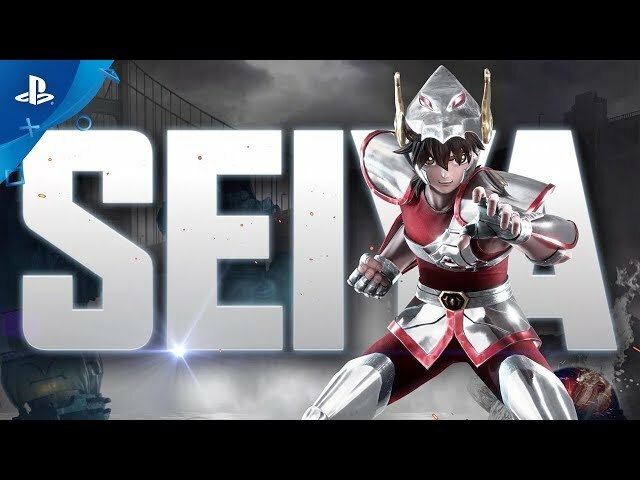 Jump Force is a crossover fighting video game by Bandai Namco Games, developed by Spike Chunsoft Co. Ltd., Spike Chunsoft, BANDAI NAMCO Entertainment and Spike Chunsoft Co., Ltd..
Jump Force - Characters Trailer | PS4. When the real world collides with many of the Shōnen Jump universes, humanity is invaded by the "Venoms", an army of mind-controlled villains lead by Kane and Galena. 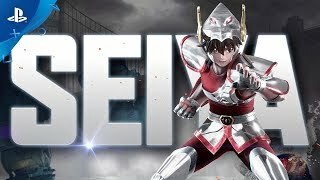 In order to fight back, many heroes are recruited to join the "Jump Force" under the leadership of Director Glover and his A.I. partner Navigator. But a suspicious figure is using both the Jump Force and the Venoms as an attempt to gain a mysterious artifact and merge all worlds into one. Frieza attacks New York City with an army of Venoms, being confronted by Goku; however, a stray laser blast from Frieza fatally wounds a civilian caught in the war zone. Trunks revives the civilian with an advanced cybernetic device called an umbras cube, giving them potential to be a hero like them. Frieza withdraws, allowing Goku and Trunks to take the civilian back to their HQ, where they are greeted by Director Glover. Glover explains that the manga worlds from "Jump" have somehow begun merging together with the real world and using their own umbras cubes to turn evil-hearted humans into Venoms, forcing him to create Jump Force to quell the threat; the organization consists of heroes from the "Jump" worlds, along with other people saved through the cubes. The group is divided into Alpha, Beta and Gamma teams; Goku leads Alpha (along with Piccolo, Zoro and Gaara) to fight off invading Venoms, Luffy leads Beta (along with Boa Hancock, Sanji and Boruto) to reclaim territory from Venoms, while Naruto leads Gamma (along with Kakashi, Sasuke, Trunks and Sabo) for stealthy reconnaissance. The new hero, who serves as the game's player character, is asked to join one of the divisions to help repel the invasion. Additionally, Light Yagami joins Jump Force, as the worlds merging has neutralized his Death Note; he secretly looks for a way to restore it. During their missions, the heroes encounter others being mind-controlled by dark umbras cubes, cubes that have been charged with evil energy. To counter this, Jump Force retrieves the cubes and free other heroes from their control, recruiting them to their ranks. Duplicates of Jump villains also appear, along with the real ones, adding to the confusion. 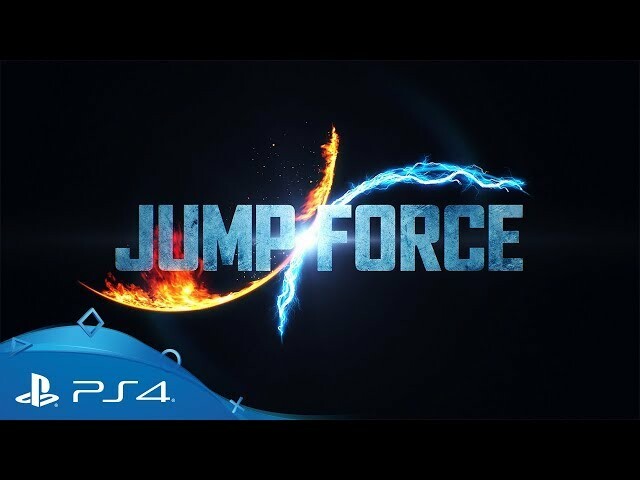 Jump Force was scheduled to be released by Bandai Namco Games on February 14, 2019 and on February 15, 2019. This video game is available for the following platforms: Microsoft Windows, PlayStation 4, Xbox One.